The ProlifeORTО products, made for the Swiss company Montex Swiss AG, offer, promote and incorporate the cutting-edge technologies in safeguarding health and living level improvement. Application of modern ecofriendly fabrics and materials. The Prolife ORTO product comply with all requirements applied to this product categary. It is proved by the international quality management certificates: ISO (ISO: 9001-2008, ISO:13485-2012). It is commonly known that many people suffering from joint diseases choose the Swiss hospitals, as the latter are world-known to be leading in treatment of joint disease issues. 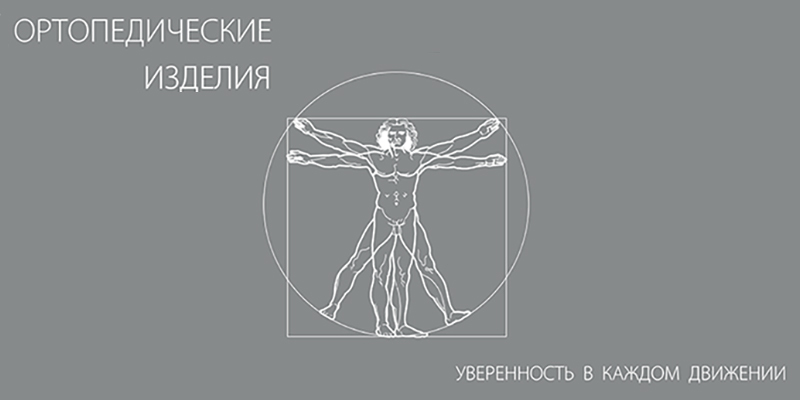 This image has been acquired by the Swiss orthopedic surgeons owing to practicing of the low-traumatic , innovative and preserving the joints functions methods and approaches. Switzerland is known not only as the world’s resort center but also as a ski resort. Each yeaer the country welcomes a lot of tourists, sportsmen and alpinists. Thus, the local hospitals primarily focus on orthopedy. The Prolife Orto orthopedic product line resulted from large-scale researches in orthopedy engaging high-profile orthopedicians, engineers and sports medicine experts held by the company. The ProlifeORTO products are created for people suffering locomotor diseases or having considerable loads on their joints. ProlifeORTO helps prevent, treat a wide range of diseases as well as advance the recovery due to the effective, comfortable, esthetically designed orthopedic products. 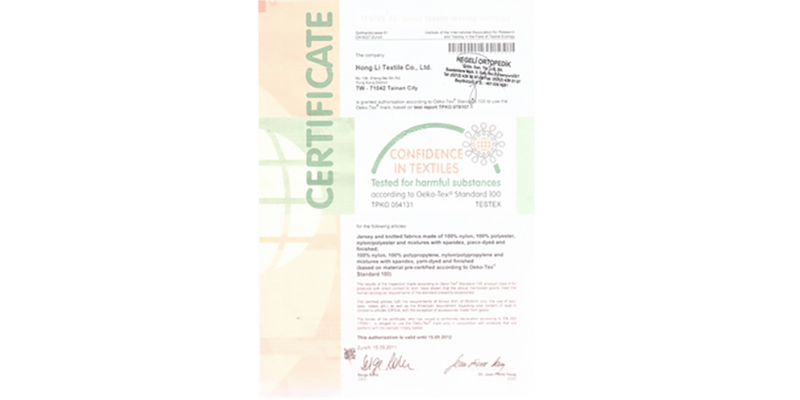 The Prolife ORTO products have the certificates of the independent directory for raw materials testing and certification OEKO-TEX® verifying the used materials to be eco-friendly. 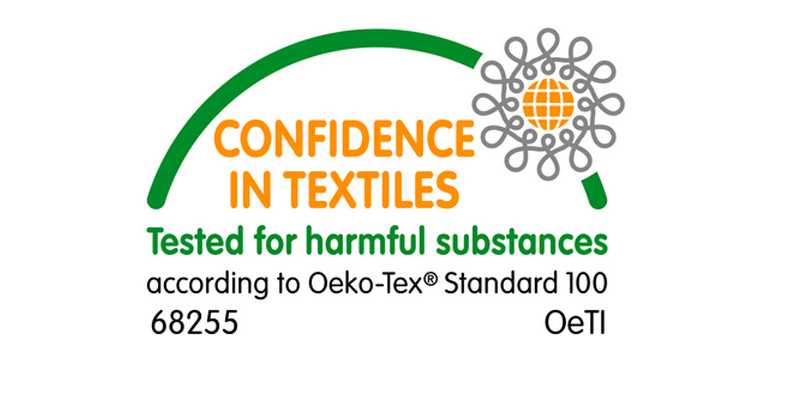 The OEKO-TEX® harmful substance testing always focuses on the practical use of the textile. The more the material contacts with skin, the stricter eco-requirements should be met. To be certified according to the OEKO-TEX® standard the product and each used component should meet the required criteria. Besides the basic fabric all the threads, silicon pads, flock, garment accessories: zippers, snap buttons, stiffeners etc. Thus, we can be certain to call the Profile ORTO products eco-friendly and of high quality.